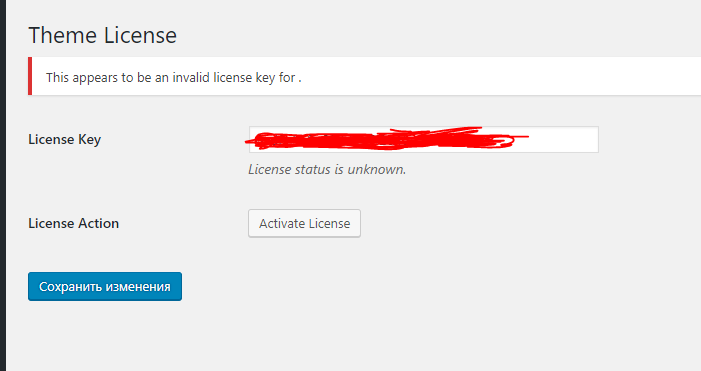 I install the license on the second site, and I get an error. To fix invalid one. Try removing it; saving; re-entering it; and re-activating it. I tried, it does not work. I sent you the data in the mail to enter the site. Writes: "
I haven’t received the login credentials info. Would you mind resend it to kharisblank@gmail.com.